Nottingham Trent University received a top accolade at the prestigious Times Higher Education Awards 2014, last night. We're delighted to win this award, which recognises a truly collaborative effort between tutors, students and professional services. 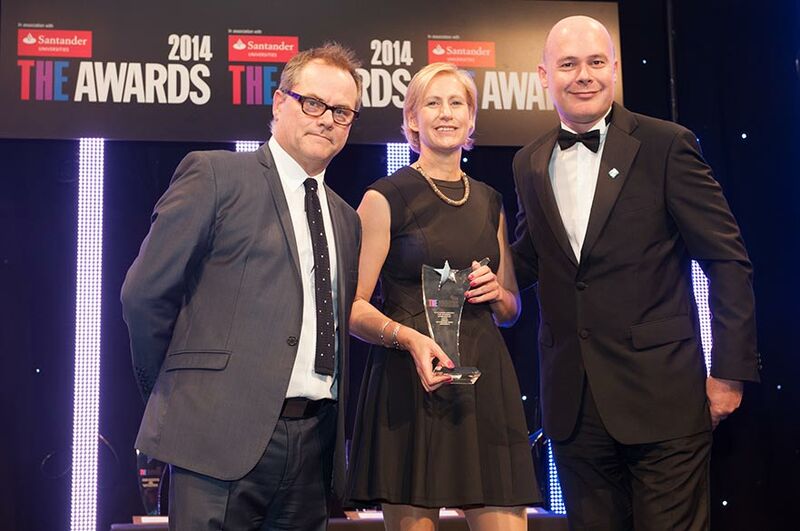 Nottingham Trent University received a top accolade at the prestigious Times Higher Education Awards 2014 last night. The University was named winner of the 'Outstanding Support for Students' category during a ceremony in London attended by staff from universities and colleges across the UK. The entry was for a new tutor / student dashboard, an innovative piece of software using advanced analytics and designed to support the student learning experience. The dashboard brings together a wide range of information about individual students into a single location, such as library use, attendance in academic tutorials and grades to allow tutors to provide the best possible support to individual students. 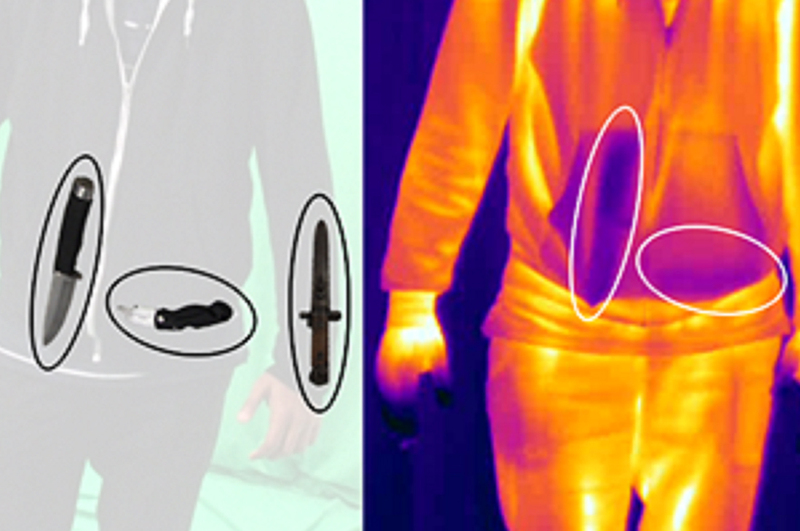 It was developed, trialled and tested in collaboration with tutors and students before being rolled out across the University. Mike Day, the Director of Information Systems at Nottingham Trent University, said: "We're delighted to win this award, which recognises a truly collaborative effort between tutors, students and professional services." The winners of the awards - which aim to recognise exceptional talent, dedication and innovation from universities and colleges - were announced during a ceremony at the Grosvenor House Hotel. The ceremony was conducted by comedian Jack Dee. 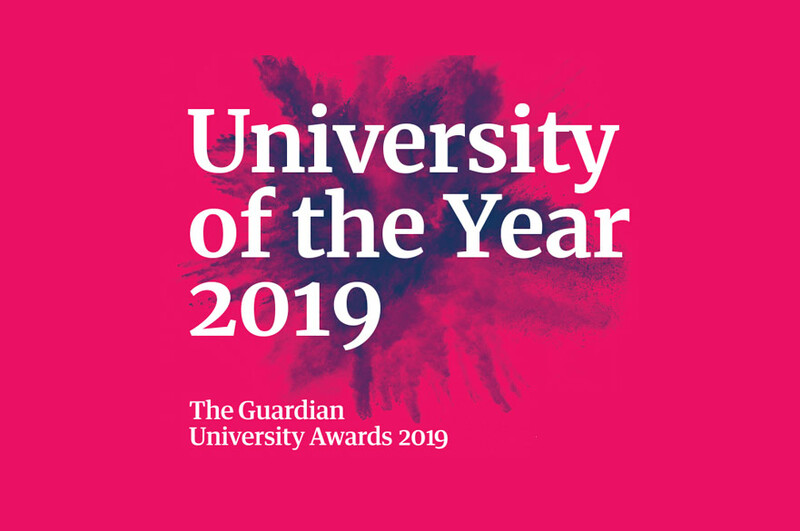 John Gill, editor of Times Higher Education, said: "Our universities and colleges are among the nation's most respected institutions, both domestically and internationally, and it is THE's great privilege to have played a part in celebrating their achievements over the past decade. Long may it continue!" 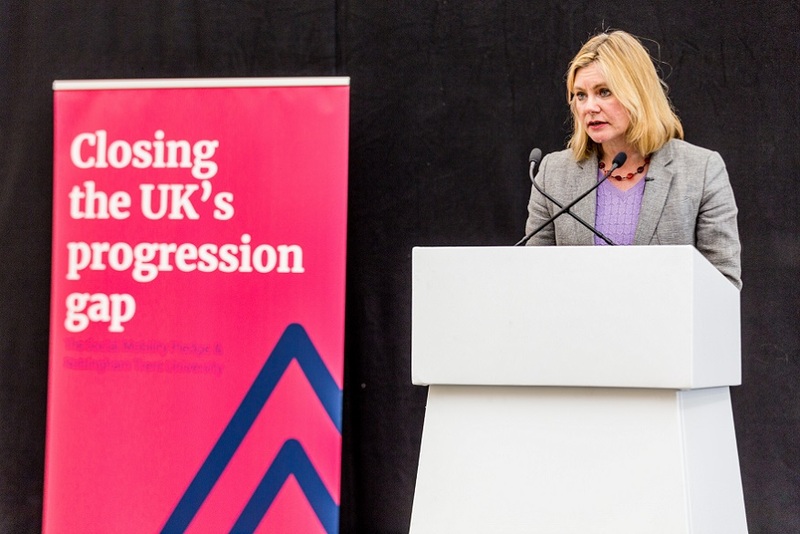 Nottingham Trent University was also shortlisted for the 'Outstanding Employer Engagement Initiative' for NTU Fusion, a campaign launched by the University to provide services, facilities, training and expertise to the UK food industry. The campaign is based at the University's Brackenhurst campus, home to the School of Animal, Rural and Environmental Sciences. For ten years, the Times Higher Education Awards have provided a backdrop for UK universities to celebrate the best teams and individuals in higher education, and the most successful institutions. The awards recognise everything from research to widening participation and teaching to entrepreneurship. In June last year the University won the Outstanding Estates Team category in the Times Higher Education Leadership and Management Awards, in recognition of the extensive and ambitious redevelopment of its three campuses.